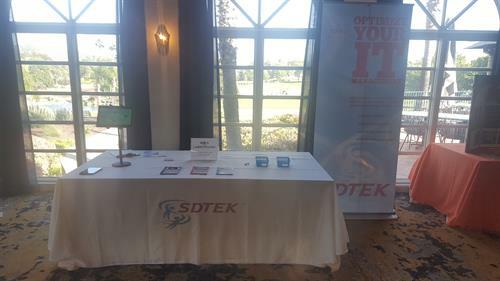 SDTEK has been helping San Diego area businesses improve their bottom line through strategic technology planning and support since 2007. We take the M.O.M. (Monitor, Optimize & Manage) approach to your business technology. Contact us to see if we are a fit!